Get a free printable and resources! Are you ready for your faith to grow? I'm here to cheer you on! If you want to receive encouragement from me, take a minute to share your name and email. 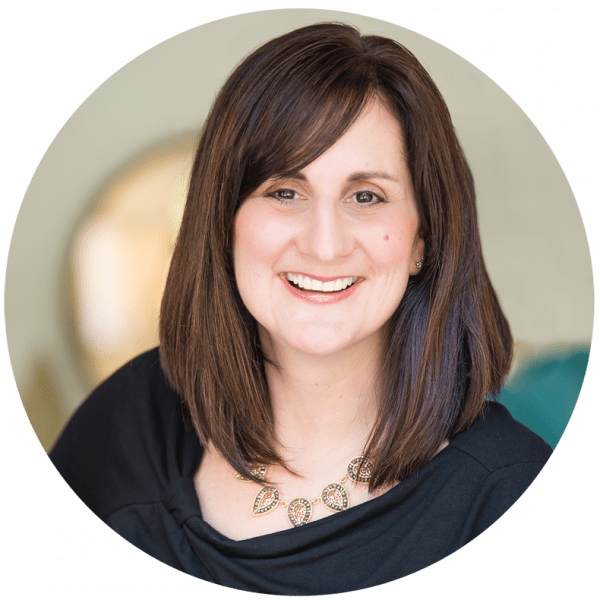 Elisa Pulliam is the founder of More to Be, a ministry devoted to inspiring and equipping women to experience a fresh encounter with God and His Word for the sake of impacting the next generation. She is also a certified life coach, coach trainer, mentor, speaker, and author of numerous books, including Meet the New You: A 21-Day Plan for Embracing Fresh Attitudes and Focused Habits for Real Life Change and Impact Together: Biblical Mentoring Simplified. Elisa counts it a privilege to work with women from all over the world, and in all seasons and stages of life, helping them discover how to join God in His work and cultivate a life of kingdom impact. As a result of what she has experienced through God’s redeeming work in her life and twenty-plus years in youth and women’s ministry, she fully believes that a changed-by-God woman leaves a life-changing legacy that gives Him all the glory. She and her husband, Stephen, strive to savor life together with their four tween through college-age children. Steeped in God's truth, Unblinded Faith is an invitation to soak up a few minutes of quiet grace every day. With each of the 90 devotions, you'll want to pull up a chair to savor the wisdom of a trusted friend. Elisa Pulliam communicates the timeless truth of God's Word with the voice of a wise counselor and gentle guide. Without reservation, I highly recommend her beautiful new gift to the world. ~ Denise J. Hughes, writer for (in)courage and the First 5 app by Proverbs 31 Ministries and author of Deeper Waters.